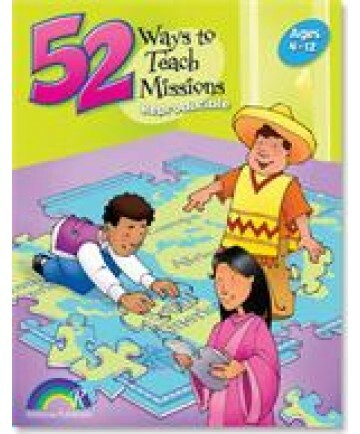 These 52 crafts, games, outreaches and more will teach your students to be missionaries in their own neighborhoods plus get them involved with your churchs missionaries. For ages 4-12. 64 pages.